No one likes having to fix a broken car. Its usually expensive and it takes time away from what's most important in your life. 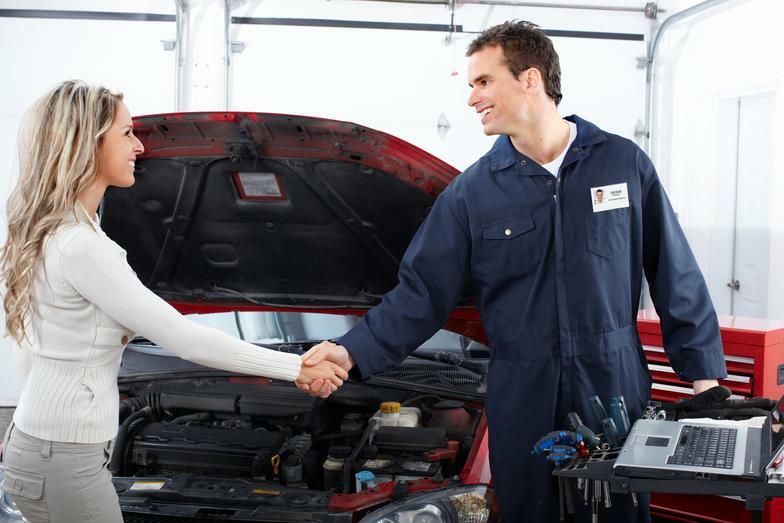 We understand and do everything we can to make your experience at Norco Auto Tech as easy, enjoyable, and most importantly as cost effective as possible! Norco Auto Tech is a family owned and operated automotive reapir facility in the city of Norco Ca since 1987.